Gateway at Alhambra is a 3-story office building used by LACDC. The space is comprised of open, as well as private offices, conference and other miscellaneous support rooms. 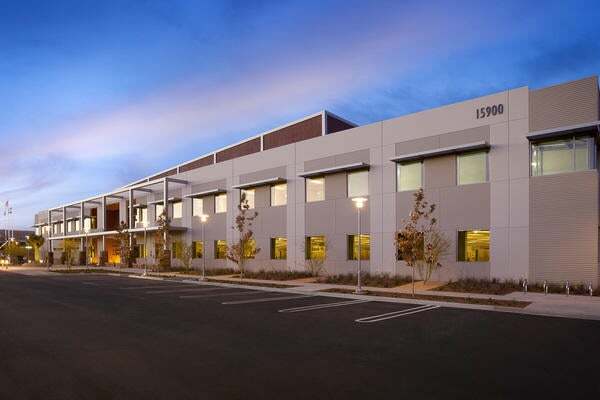 tk1sc was hired to perform commissioning services to meet the requirements for fundamental commissioning under the LEED rating system and the California Green Building Code (CALGreen).